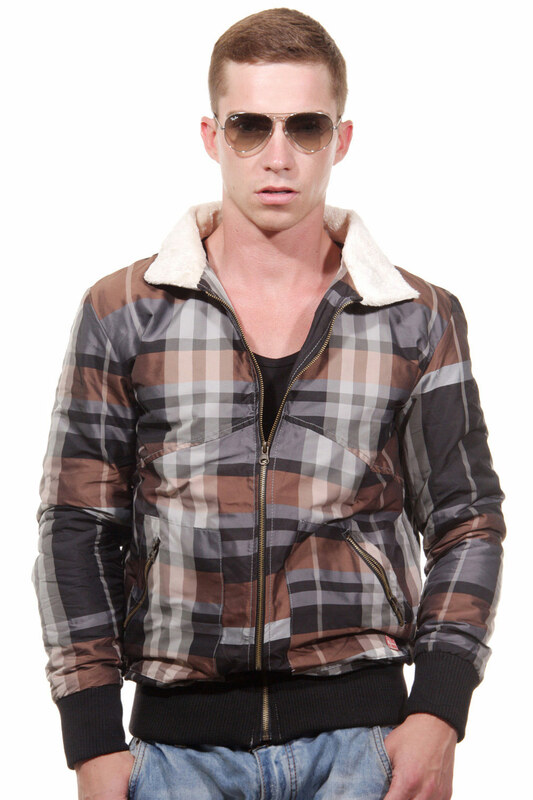 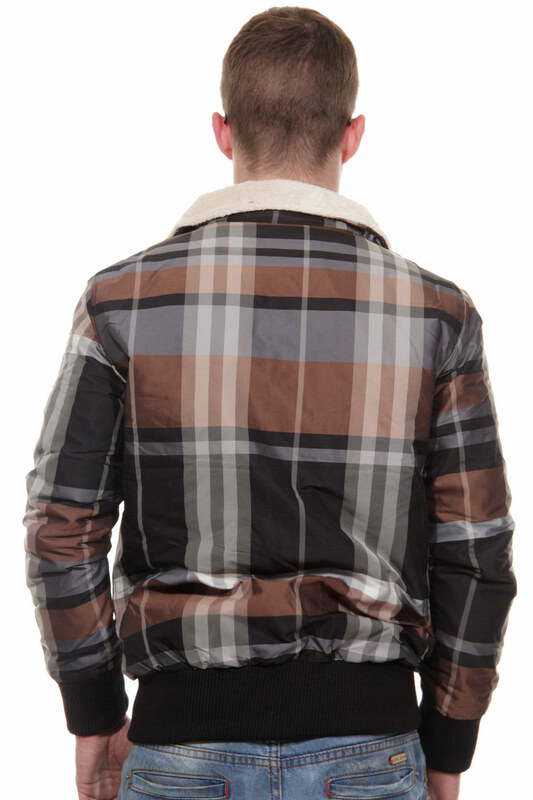 Fashionable jacket by CATCH. The material with highy quality is comfortable for sure. Combine this item with a jeans and sneaker for an optimal casual look.